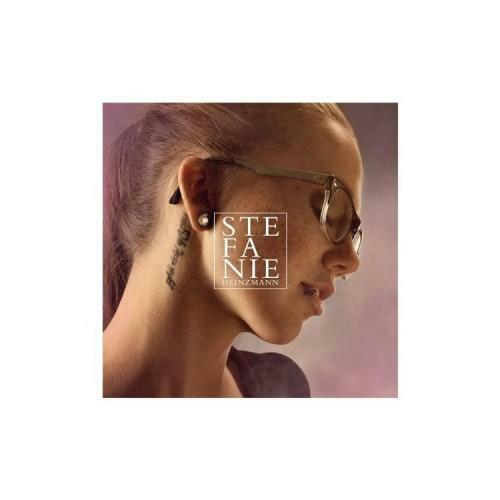 This time Stefanie Heinzmann has delivered a consistently good album! The first albums liked only excerpts of and had a lot of tough and rather airless passages. This time will change a "hit" from the others and I can decide which of the very different compositions me now like the best is not easy. Stefanie now seems on the right track to find their own way. Her voice is versatile, direct and personal than before. By the way the whole thing is recorded and super music technically perfect. Keep it up!